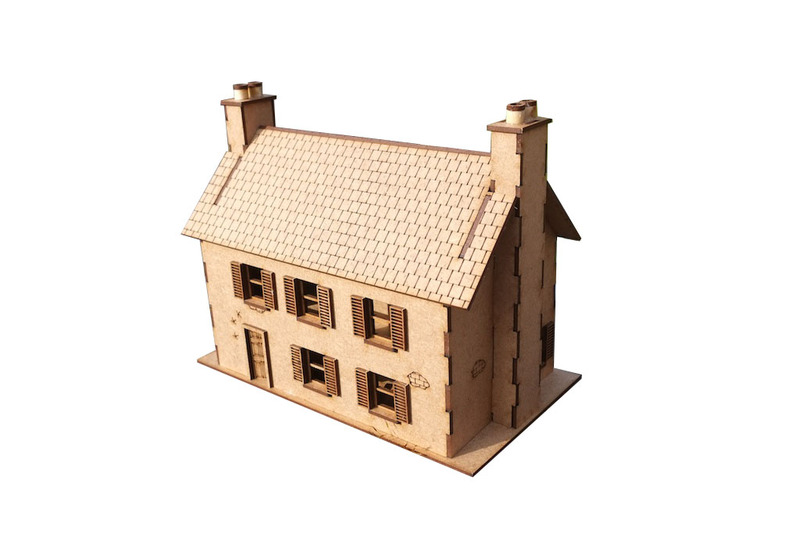 Farmouse building ideal for use with Bolt Action or any other WWII system. 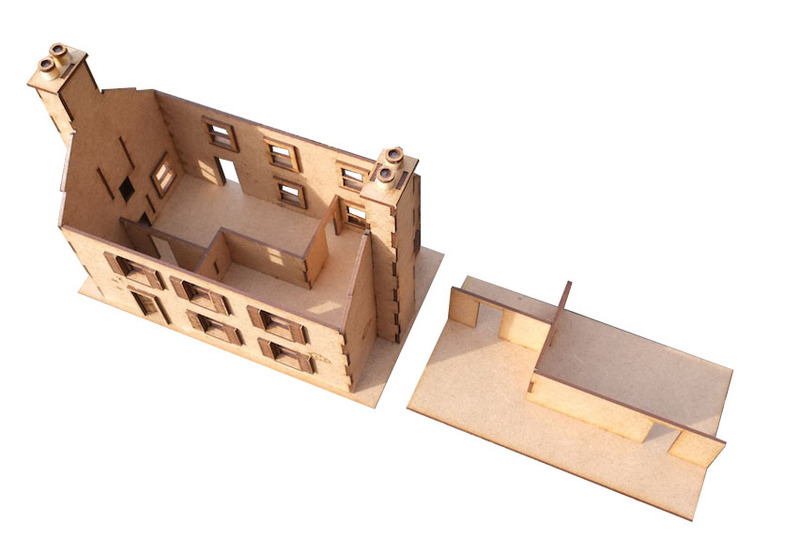 Comes with removable roof and removable 1st floor. Details include etched slate roof, exposed brickwork, windows with sills and bullet holes in the walls. 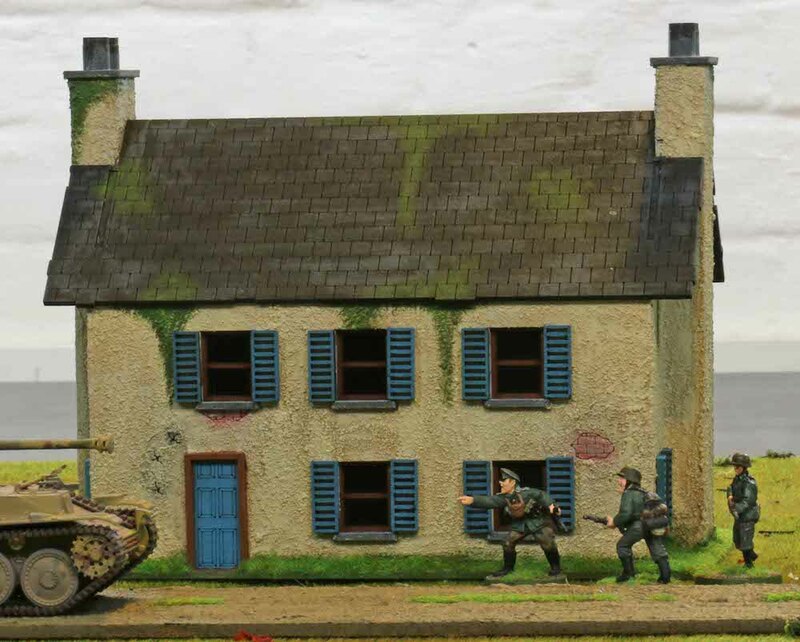 Our Normandy Farmhouse Ruin is a companion piece for this kit. This comes in a kit form and requires assembly and so you will need a knife or scalpel to release some parts. Thnks to Burkhard S for the fantastic paint job! !